Oil and gas firm Gazprom has commenced the full-scale development of the Kharasaveyskoye gas and condensate field in the Yamal Peninsula, Russia. 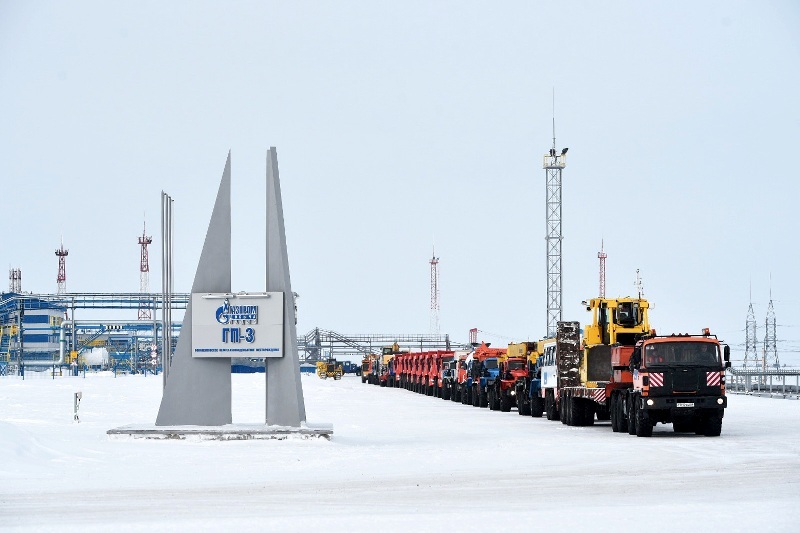 The development marks a significant move as the Kharasaveyskoye field is the second most important field in Gazprom’s Yamal gas production centre. Located north of the company’s Bovanenkovskoye field, a portion of the predominantly onshore Kharasaveyskoye field extends into the Kara Sea. Horizontal onshore gas wells will be drilled to access the offshore reserves. Bovanenkovskoye is Gazprom’s most important field in the district with estimated reserves of 4.9 trillion cubic metres (Tcm). Gazprom plans to start gas production at the Kharasaveyskoye field in 2023. With gas reserves of 2Tcm, the field is expected to have peak production of 32Bcm a year from the Cenomanian-Aptian deposits. The company will then proceed with the development of the deeper-lying Neocomian-Jurassic deposits. Miller said: “We chose design and engineering solutions that are as similar as possible to those that have been successfully applied in Bovanenkovo. This means that we can streamline our investment and operation costs. The company has dispatched construction and supporting equipment to the Kharasaveyskoye field. Around 5,500 engineers and builders, along with 1,764 vehicles, will be at the site during the pre-development work. The drilling of gas producing wells is expected to begin next year. Planned infrastructure at the field will include 236 gas production wells, a comprehensive gas treatment unit, a booster compressor station, and a transport and power infrastructure. The Russian firm intends to construct a 106km gas pipeline to transport the gas produced at the field. The proposed pipeline will connect the Kharasaveyskoye and Bovanenkovskoye fields and feed the gas into Russia’s Unified Gas Supply System.